When will tickets for Boston Wine Festival 2020 be available? Tickets for the 2020 Boston Wine Fesitval will be avaliabile on November 1st, 2020. Is There Parking Available At The Boston Harbor Hotel? 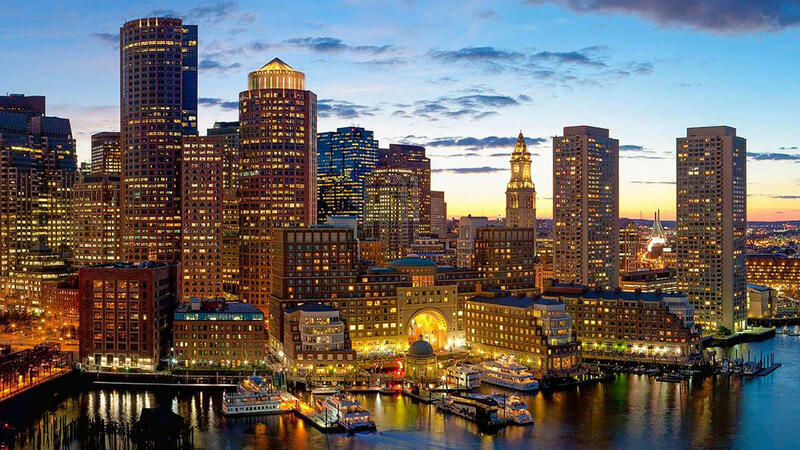 The Boston Harbor Hotel is located at 70 Rowes Wharf, Boston, MA 02110 on Atlantic Avenue. Valet and self-parking are available in the Rowes Wharf underground garage managed by Laz Parking. The Boston Harbor Hotel is also conveniently located within walking distance of several MBTA Public Transportation stops including the Aquarium stop on the Blue Line and South Station, which is accessible by several lines including the Commuter Rail. *Parking charges are for a license to park only; No bailment is intended or created at this self-park facility. Customers without tickets will be charged the maximum daily rate. Rates are subject to change. 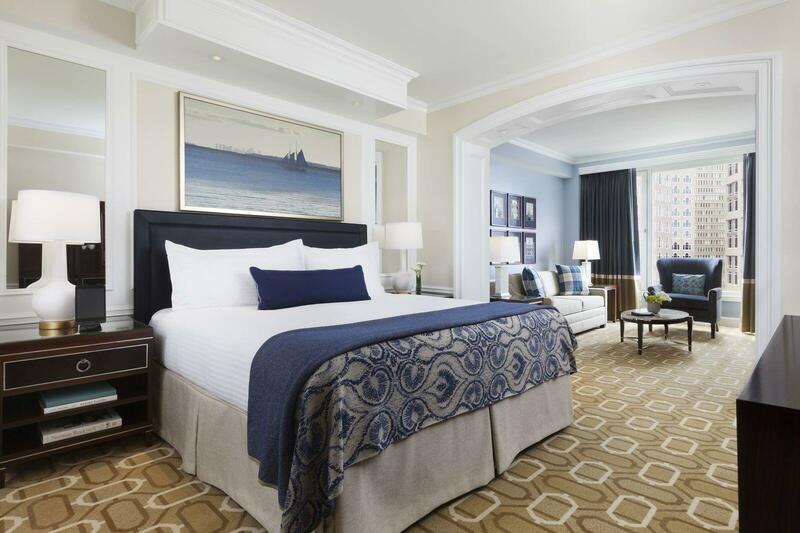 Is There A Special Boston Wine Festival Overnight Stay Promotion At The Boston Harbor Hotel? Yes. Consider extending your evening of phenomenal wine and food with an overnight stay. As a wine festival guest, we invite you to take the elevator home with this offer featuring a special room rate. Call our in-house Reservations at 1.800.752.7077 to learn more. *Blackout dates may apply; Based on availability; May not be combined with existing reservations or any other promotional rates, offers or discounts; May not be used on group or corporate negotiated rates. What Is The Difference Between Reception, Dinner and Seminar? Receptions are “walk-around” style events featuring over 40 wines of a particular theme along with food buffets with dishes created by Chef Bruce to enhance the wines. Dinners are intimate four-course dinners hosted by either the winemaker or winery owner. In some case, there is a seminar preceding the dinner. This depends on how many wines the winemaker is presenting and typically lasts an hour prior to the dinner. Themes for seminars have included barrel samples, vertical tastings, horizontal tastings and blends. Thank you to our Boston Wine Festival Sponsors!